Working towards fostering a culture that promotes a diverse and inclusive environment. A place where we can all come together to build technology that is open to everyone–regardless of race, ethnicity, sexual orientation, gender, creed, age, and disability. 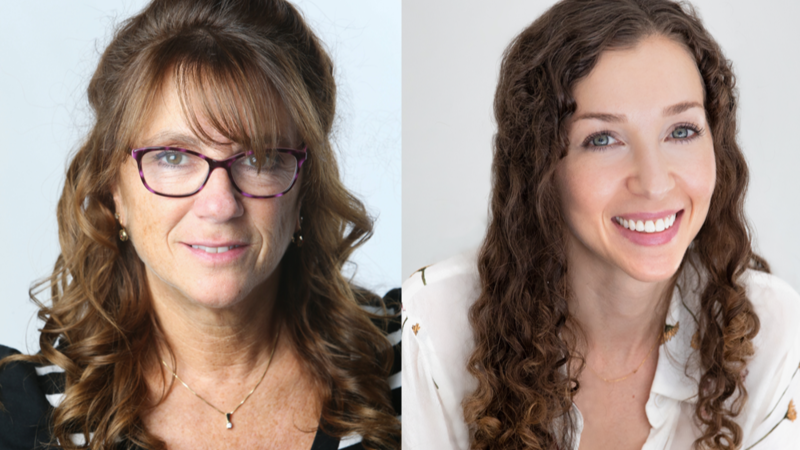 Join us at WorkMarket for a chat with Cindy Taibi, CIO at The New York Times and Erin Grau, VP of Organizational Development at Away. 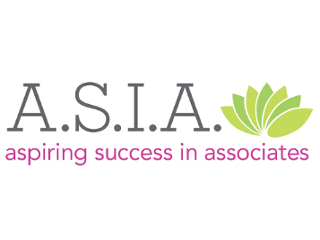 The topics are the evolution of workplace culture, how to achieve a more inclusive work environment, and how to be an agent of change at work and in your community. Join us for an evening of networking, learning, and dialogue on diversity & inclusion with renowned speaker Jennifer Brown. 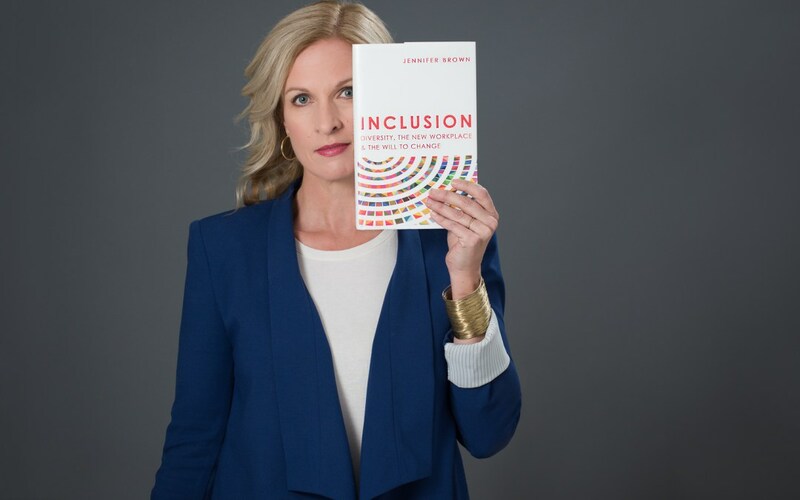 Through Jennifer’s keynote and the interactive discussion that follows we will explore the benefits of diversity and intersectionality at a company. 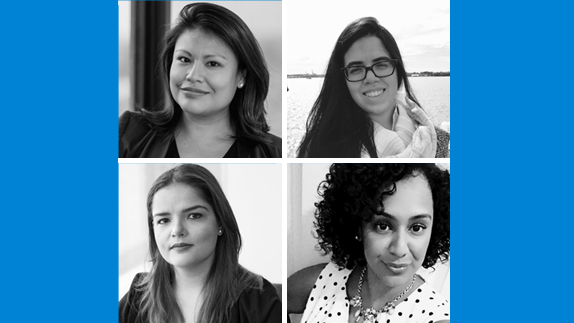 The WorkMarket Diversity & Inclusion Committee presents a panel of dynamic speakers to celebrate Hispanic Heritage Month. We will touch on multiple subjects and how our upbringing is a key factor in setting a foundation and that has also helped pave the way for a continuous and successful career. 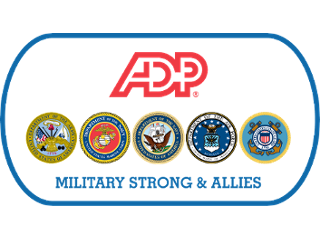 WorkMarket is proud to be part of the ADP family. 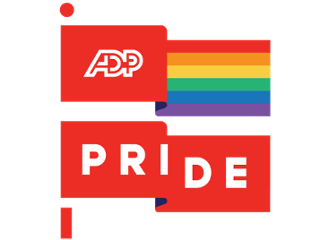 ADP is dedicated to a diverse and inclusive workforce, ideally reflecting the marketplace and the communities we serve all over the world by attracting and retaining a diverse associate population and supplier relationships. We measure success by leveraging the diverse experiences, perspectives, ideas, and backgrounds of our associates in order to help our clients run their businesses better. 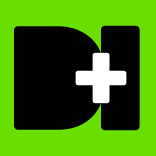 ADP has associate-led BRGs (business resource groups) that serve as associate and business value resources. The BRG results are aligned with ADP core values, goals, business practices, and objectives.